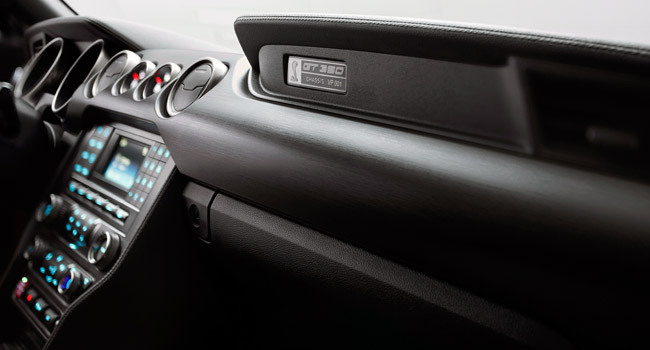 Remember the "new performance sports car" that Ford Motor Company had been teasing us with the last few weeks? 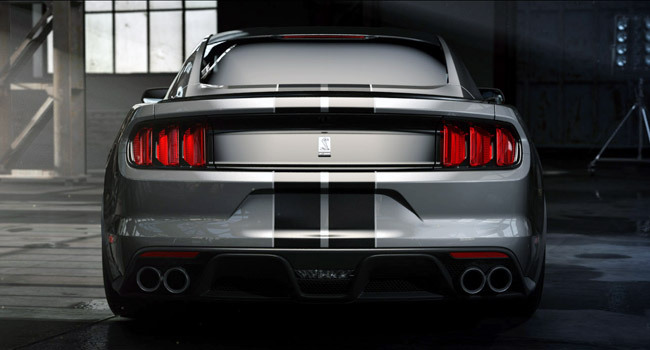 Well, that car is the all-new Shelby GT350 Mustang, which the American carmaker has officially unveiled. 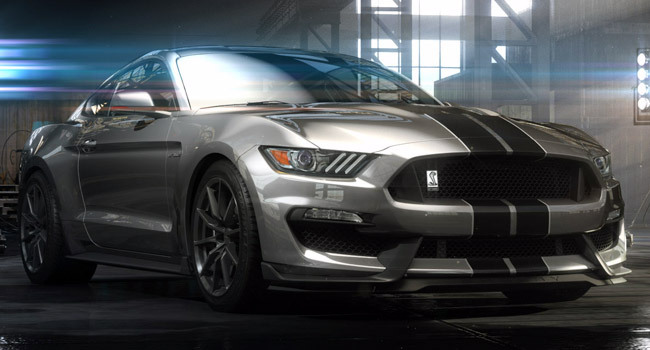 Obviously based on the sixth-generation Mustang, this new product of Shelby and Ford's collaboration is equipped with a high-revving flat-plane crankshaft 5.2-liter V8 engine rated at "more than 500hp" and "above 540Nm." "When we started working on this car, we wanted to build the best possible Mustang for the places we most love to drive--challenging back roads with a variety of corners and elevation changes--and the track on weekends," said Raj Nair, Ford group vice president for Global Product Development. "Every change we made to this car was driven by the functional requirements of a powerful, responsive powerplant--nimble, precise handling and massive stopping power." 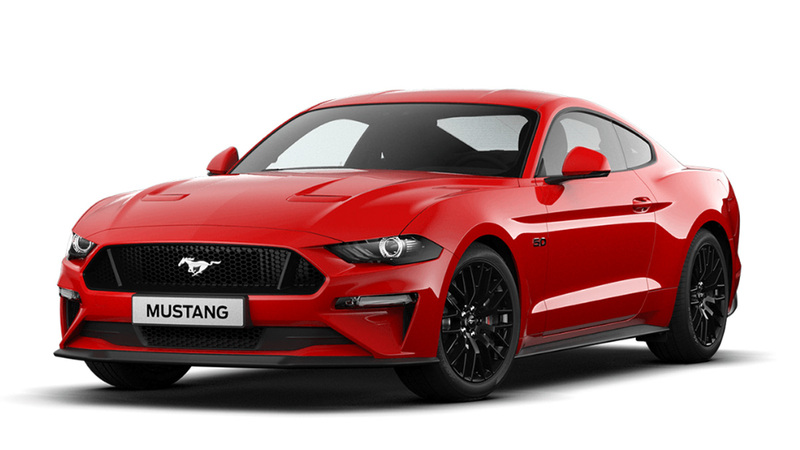 The car's new 5.2-liter engine is said to be the first-ever production V8 from Ford with a flat-plane crankshaft, "an architecture typically found only in racing applications or exotic European sports cars." Ford explains that "unlike a traditional V8, where the connecting rods are attached to the crankshaft at 90-degree intervals, this design evenly spaces all crank pins at 180-degree intervals. The 180-degree, flat-plane layout permits a cylinder firing order that alternates between cylinder banks, reducing the overlap of exhaust pressure pulses. When combined with cylinder-head and valve-train advancements, this permits better cylinder breathing, further extending the performance envelope of the V8." 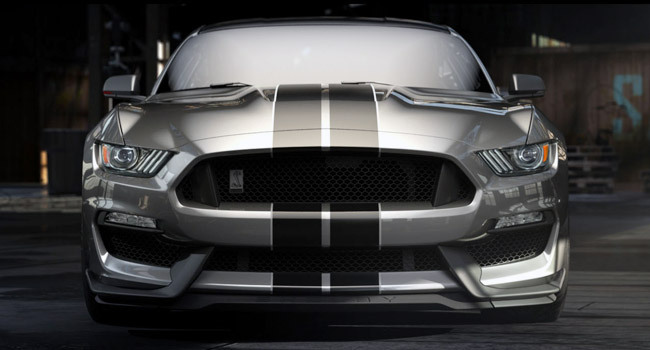 "The final product is essentially an all-new powerplant unique to the GT350--and one that takes true advantage of the new chassis dynamics of the Mustang platform," said Jamal Hameedi, chief engineer of Ford Global Performance Vehicles. "Make no mistake: This is an American interpretation of a flat-plane crankshaft V8, and the 5.2-liter displacement produces a distinctive, throaty howl from the car's four exhaust tips." 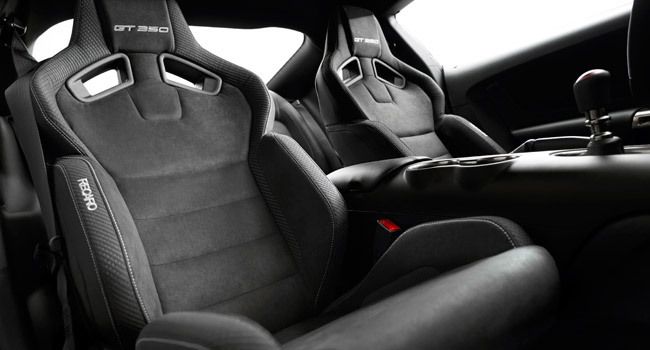 Among the car's main features are torsional stiffness that's greater by 28% than that of the previous model; a cutting-edge injection-molded carbon-fiber composite grille opening; lower ride height than the Mustang GT's; massive 394mm rotors clamped by Brembo six-piston fixed calipers in front, and 380mm rotors with four-piston calipers at the back; extra-stiff 19-inch aluminum-alloy wheels wrapped in state-of-the-art Michelin Pilot Super Sport tires with GT350-specific sidewall construction; first-ever Ford application of continuously controlled MagneRide dampers; new aluminum hood; front and rear aero elements; front splitter and rear diffuser; specially designed Recaro sport seats; and, of course, a flat-bottom steering wheel. 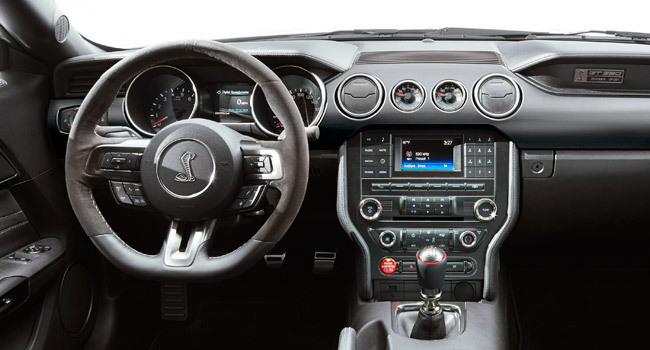 Finally, an all-new integrated driver control system "allows the selection of five unique modes that tailor ABS, stability control, traction control, steering effort, throttle mapping, MagneRide tuning and exhaust settings to achieve maximum performance." 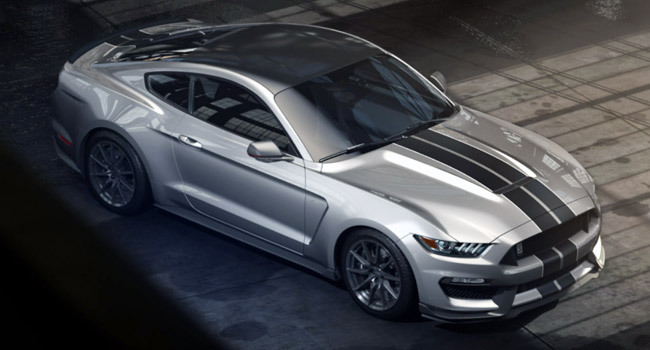 We know we swooned over the Mustang EcoBoost, but we have to admit this Shelby GT350 is the Mustang to have now. Will Ford Philippines bring in a few units? We'll keep you posted.